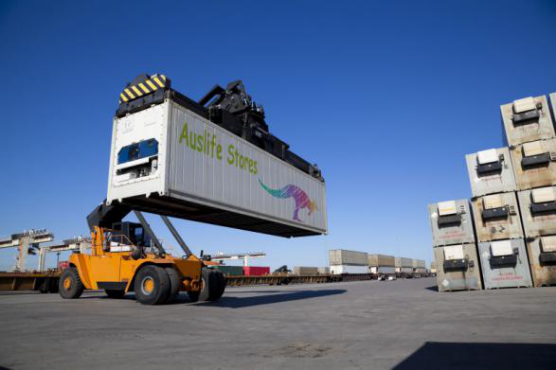 Auslife Stores is a brand under Betta Fresha Food Import and Export (Tianjin) Co., Ltd, which is the WOFE of PFTAGG Export Company Australia. We are involved in import food industry for more than four years. 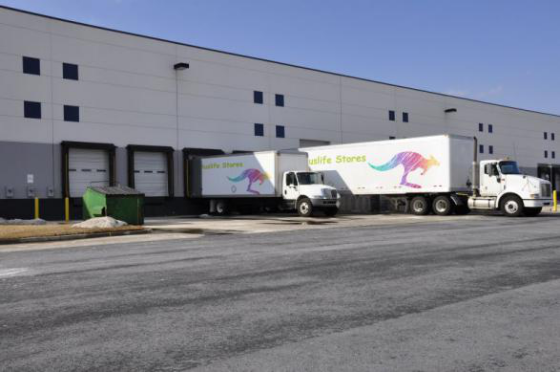 PFTAGG Export Company has a strong reputation for Australian food and product sourcing. Betta Fresha has a strong knowledge in importing, distribution and retail sales of Australian products into China., Australia life is well-pursued sort after by Chinese consumers for its lifestyle, healthy living, and clean food. 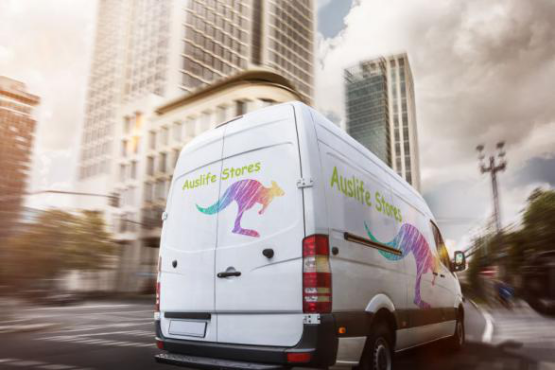 The team of Auslife has been developed to bring Australian lifestyle to more and more Chinese in their Cities. 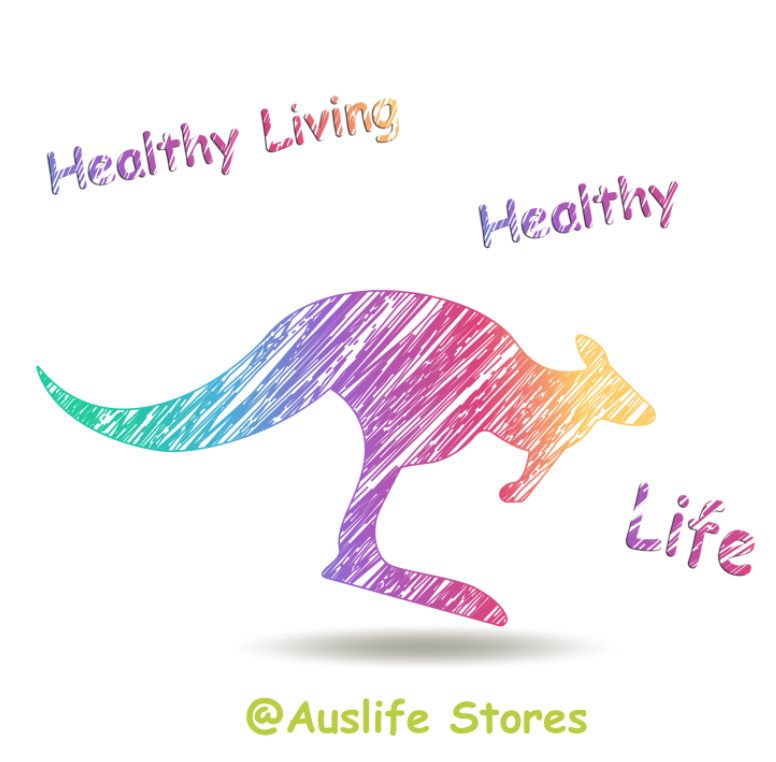 We want to bring this healthy living style back to Chinese who do not have this chance to go to Australia now but can still enjoy the experience of Australia from the Auslife Stores retail outlets. 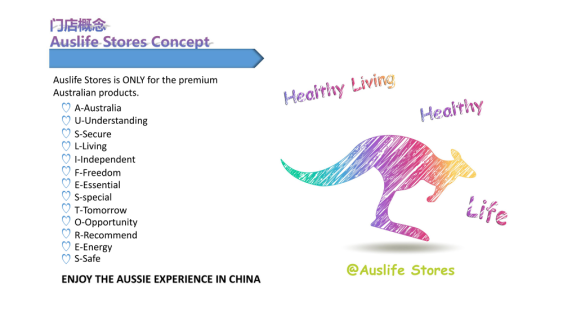 As we focus on the high-level consumers, Auslife Stores will be developed at the 1st -2nd lines city in China, to the customers who have an interest in Australia Healthy Living Healthy Life Style and also the large and growing customer base of Chinese consumers who have stayed or visited Australia.